Tomer Persico is a visiting professor at UC Berkeley and a Shalom Hartman Institute scholar-in-residence. Tomer Persico, a visiting Israeli scholar and an expert on Jewish New Age practices, was on his way to Lake Tahoe with his family when he stopped into a small synagogue. He was a little surprised at what he saw. He knew some American Jews were feeling increasingly distant from Israel, so he was interested to see that his country’s flag was still as prominent as ever. “It’s as though nothing has changed!” he said. 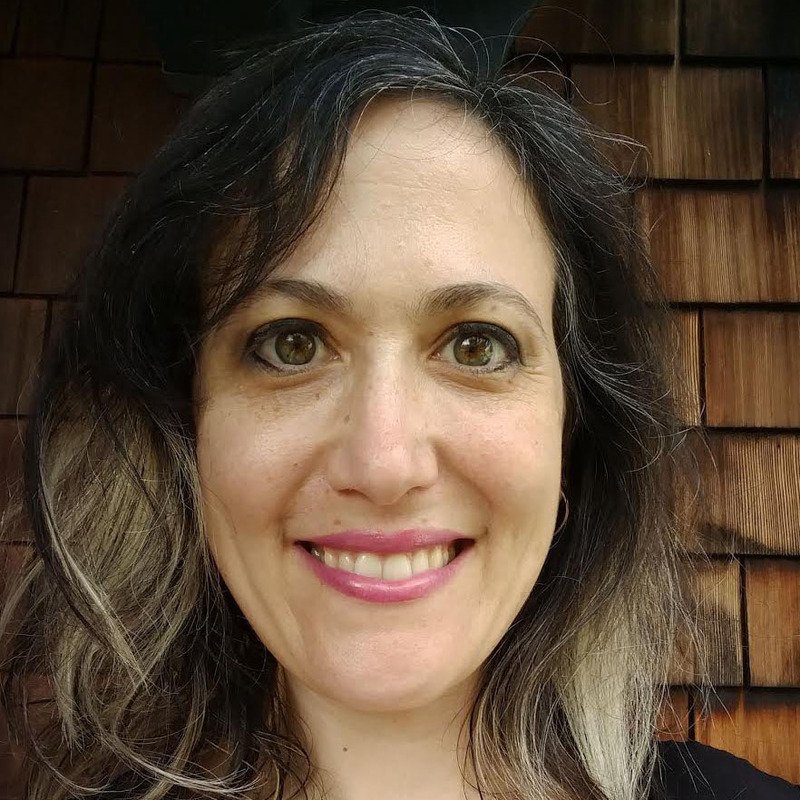 These questions — of identity, loyalty, tribalism and religion — are fascinating to Persico, who is spending two years in the Bay Area as a Koret visiting professor at the Berkeley Institute for Jewish Law and Israel Studies, and as the region’s inaugural Shalom Hartman Institute scholar-in-residence. Persico is known in Israel for his academic writings on Jewish meditation practices, from the mysticism of the early Merkavah School to Kabbalah to Hasidic mantras, up to the contemporary spirituality movement of today. He’s also written on how 21st-century religious expression — focused more on the inner experience of God — has affected Judaism. I want to know why these changes are happening. Where do we get these conceptions? Persico is a prolific writer on the topic of the tension between nationalistic Jewishness and ethnocentric Jewishness — one puts the state first, while the second puts the tribe first, he said. They can both exist, Persico added, but in Israel they exist in tension. “We have to ask where the center of weight is,” he said. In Berkeley, Persico wears two hats. As the Koret Visiting Assistant Professor of Jewish and Israel Studies, he teaches classes at UC Berkeley on mysticism and modern Judaism in Israel. 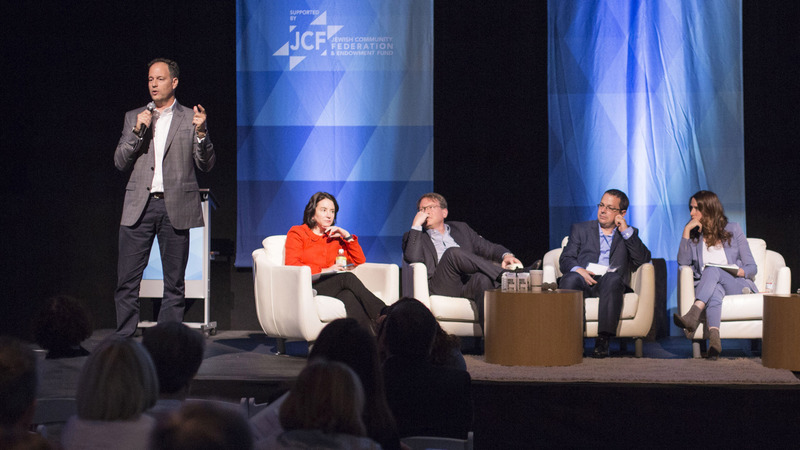 As the Hartman scholar-in-residence, he’s part of an effort to expand the work of the Israel-based institute to the West Coast by hosting and leading talks among Jewish groups here. Persico has several upcoming events. On Monday, Feb. 11 at the Mangalam Research Center for Buddhist Languages in Berkeley, he’ll be giving a talk on the Jewish meditative tradition — something he literally wrote the book on: His “Jewish Meditation: The Development of Spiritual Practices in Contemporary Judaism,” available only in Hebrew, is a deep dive into the history of meditation practices in Judaism and the way in which newer spiritual practices have been absorbed and made acceptable to observant Jews. 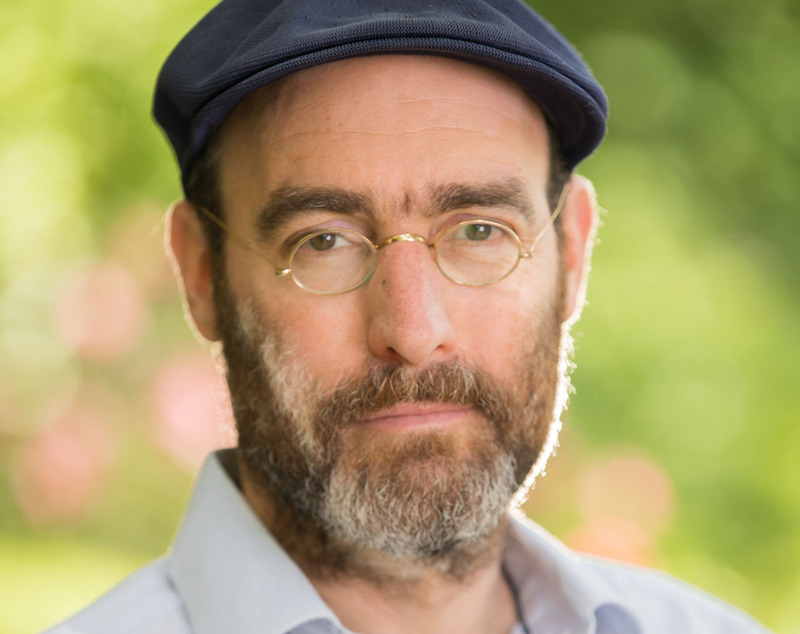 On Tuesday, April 2, he will give a talk for the Berkeley Institute for Jewish Law and Israel Studies on how factors in his homeland, such as the disintegration of the peace process and a growing emphasis on self-fulfillment, have changed social structures and impacted the identities of Israel’s different “tribes” — secular Zionists, religious Zionists and the ultra-Orthodox. And later that month he heads to Lake Tahoe to co-lead a weekend of meditation. Besides lecturing and writing, Persico will continue making a home in the Bay Area and getting to know the new cultural ground he’s on. Berkeley is a great place for him to be, he said, as it’s a fertile spot for many of the spiritual practices that he’s studied. “As a scholar of New Age, this is the place!” he said. “The Jewish Meditative Tradition: Past and Present.” 7-8:30 p.m. Monday, Feb. 11 at Mangalam Research Center for Buddhist Languages, 2018 Allston Way, Berkeley. Free.